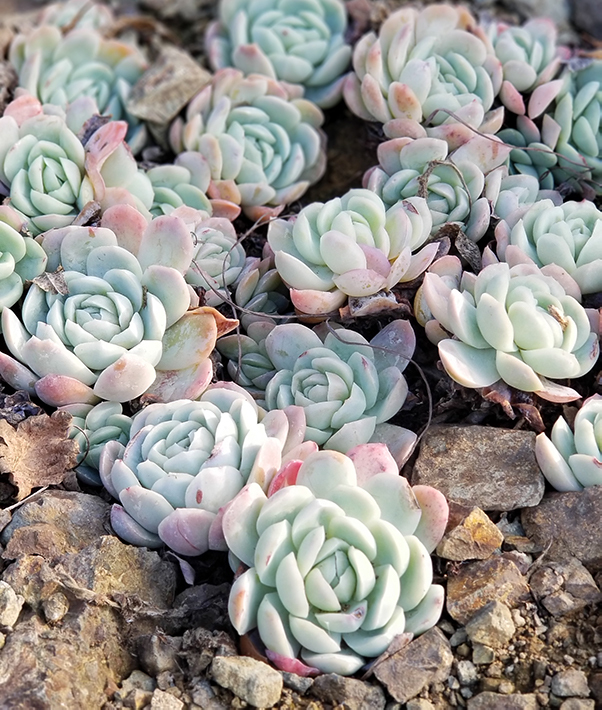 Featuring beautiful clusters of rosette shapes, Echeveria is a popular genera in the Crassulaceae family. Learn all about the different varieties and hybrids in the Garden and how you can incorporate them in your own landscape. Walker Young, Assistant Curator, will be leading this walk-and-talk workshop and will highlight the care and maintenance of these easy-to-grow plants.